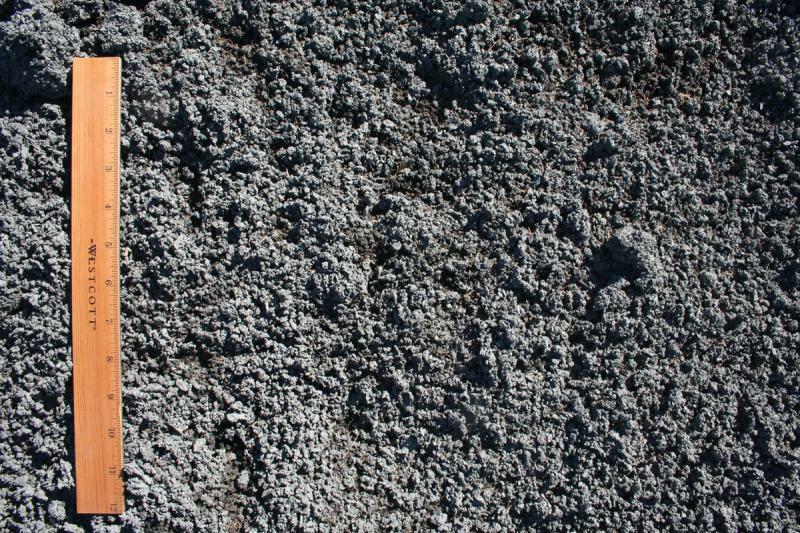 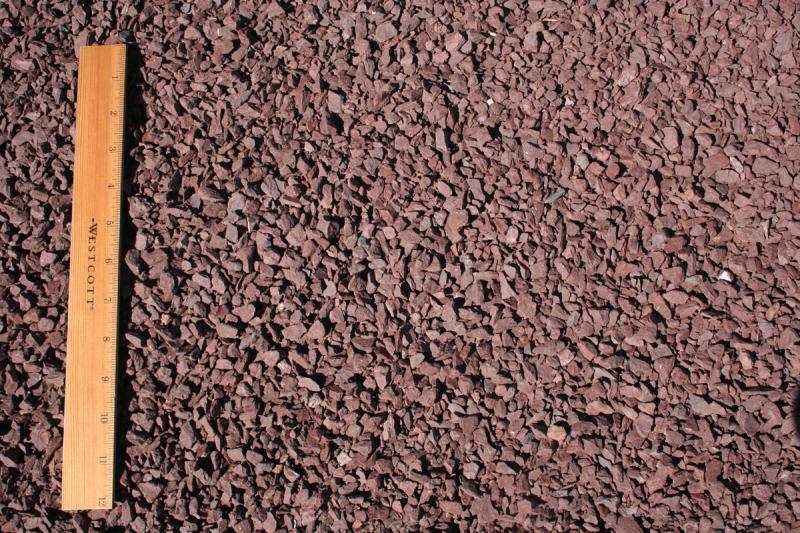 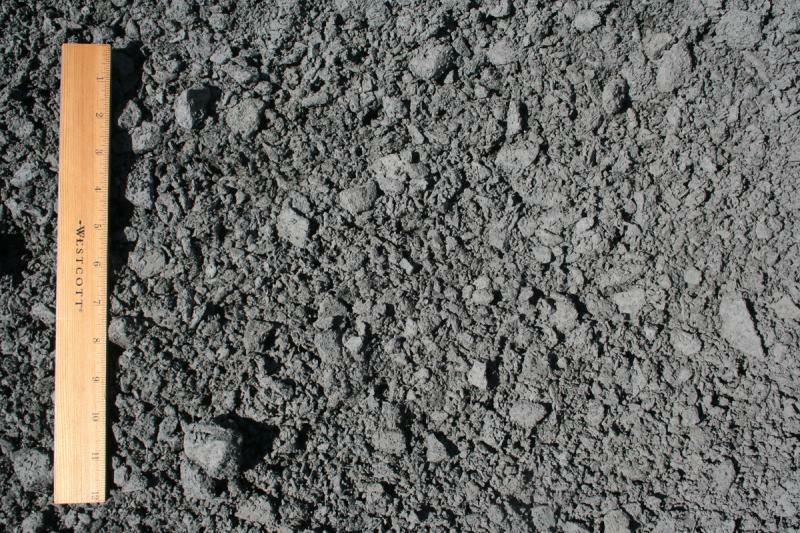 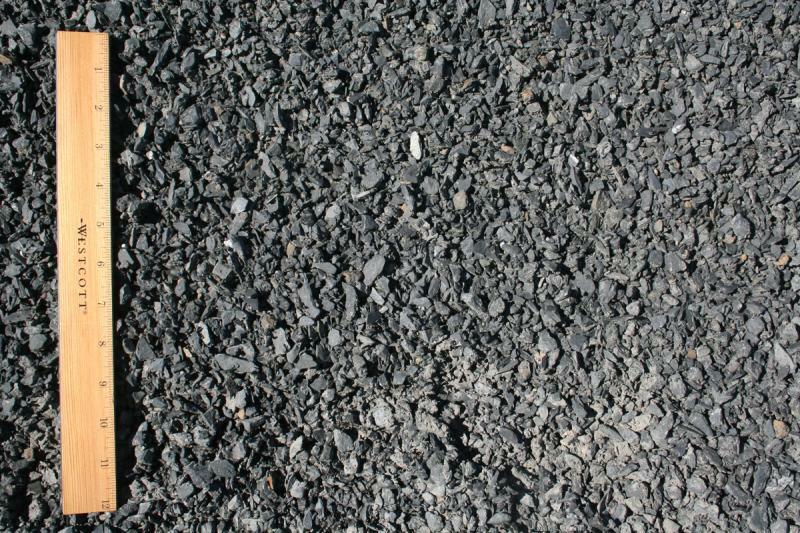 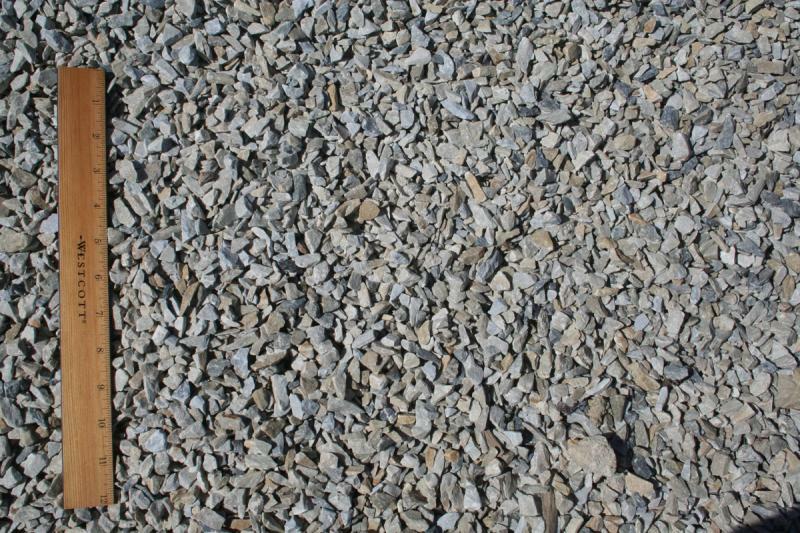 Crushed driveway stone consists of crushed quarried stone or the less expensive recycled crushed concrete. 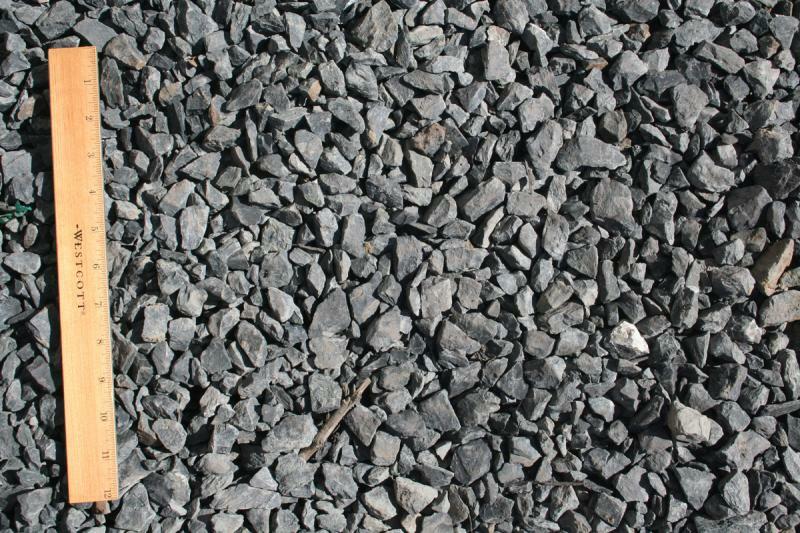 It comes in a number of sizes to accommodate any project you may have. 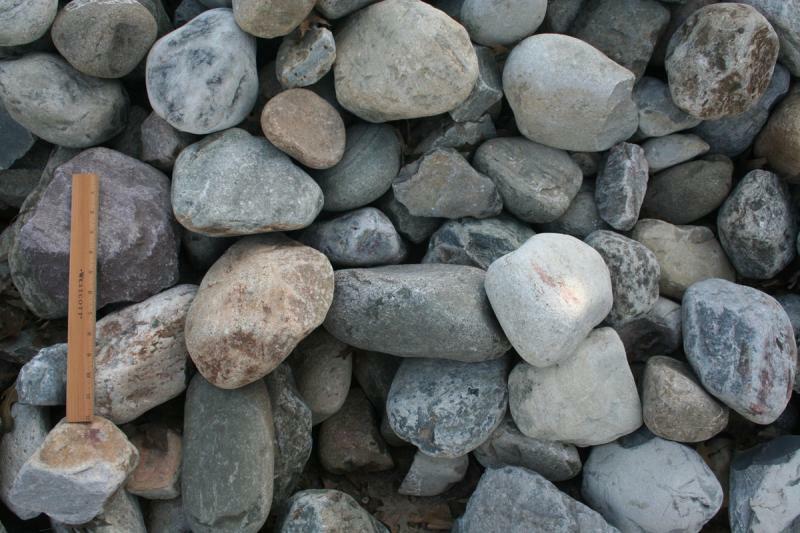 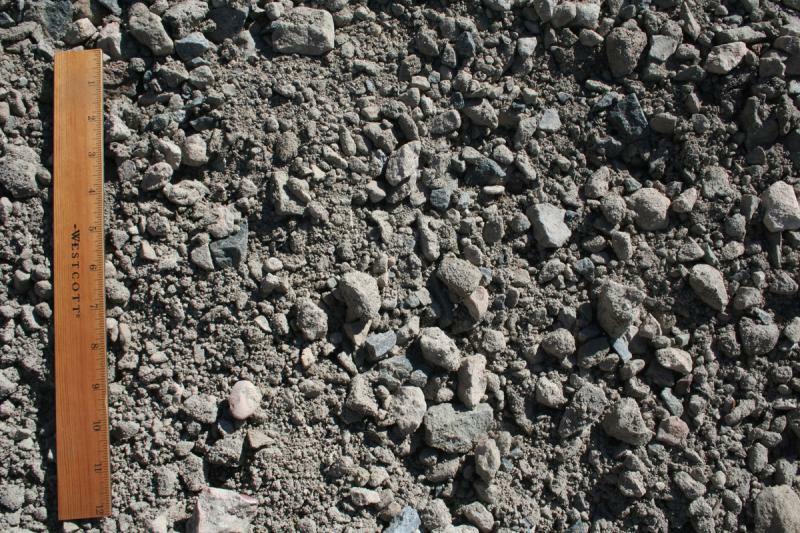 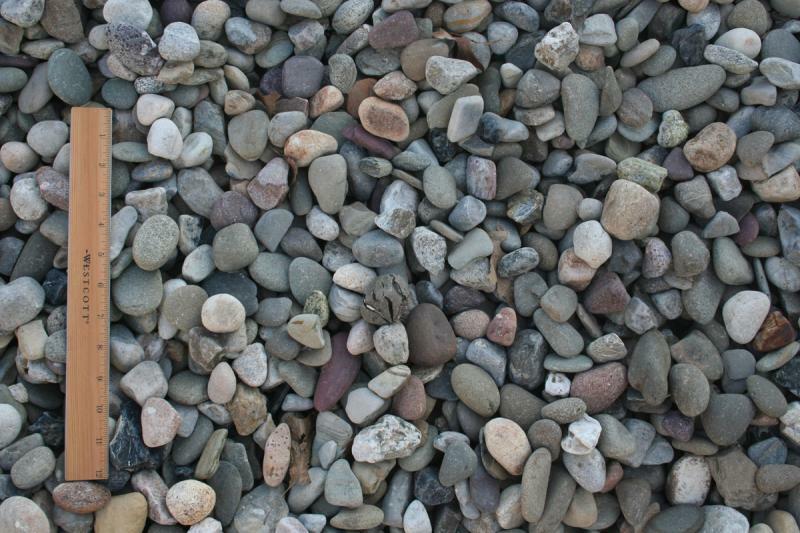 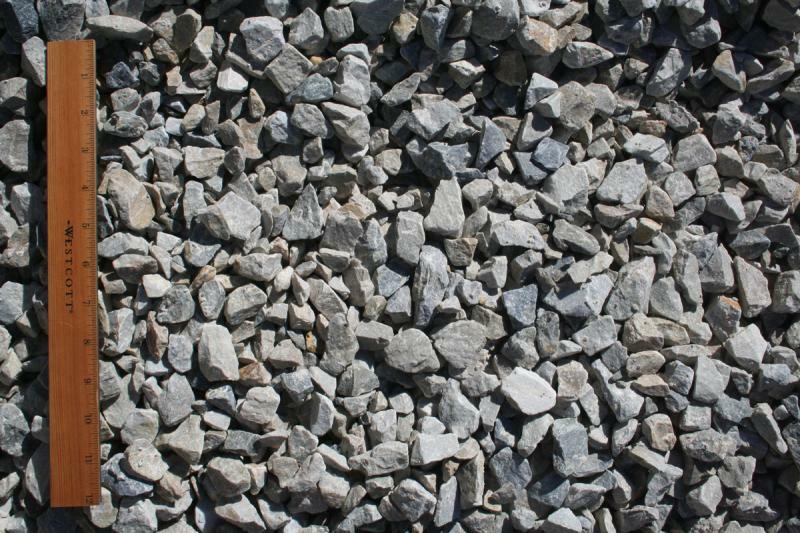 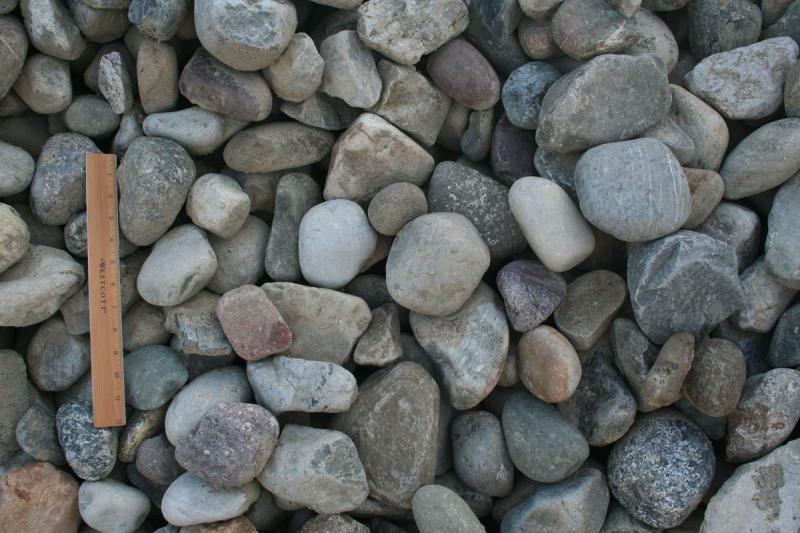 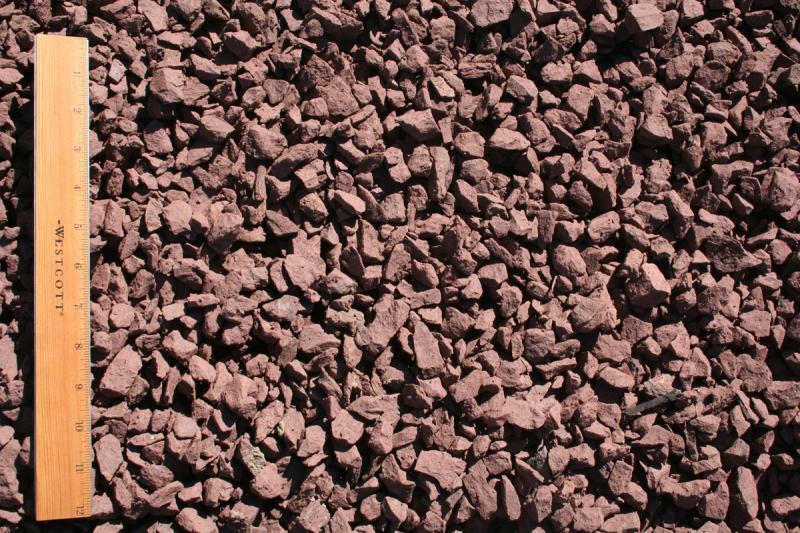 Common applications for crushed stone include driveways and shed foundations. 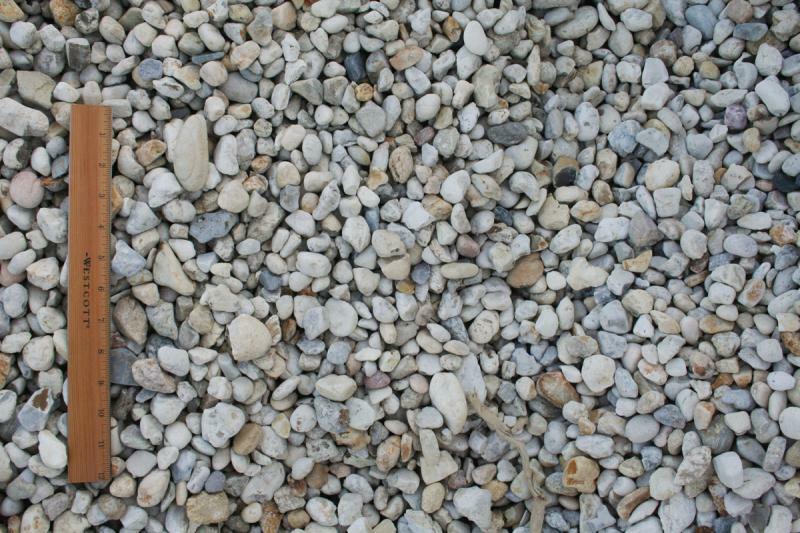 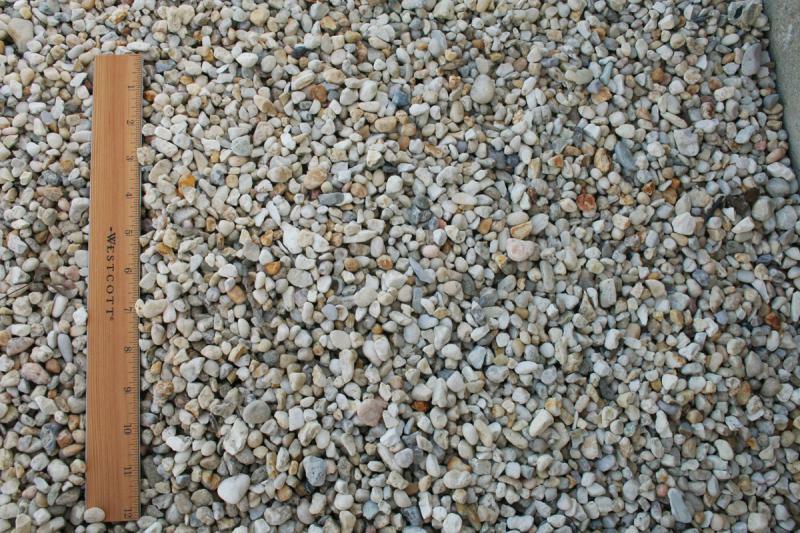 Windswept has the materials you need to create your driveway or foundation including: gravel, sand, crushed stone, recycled concrete and more. 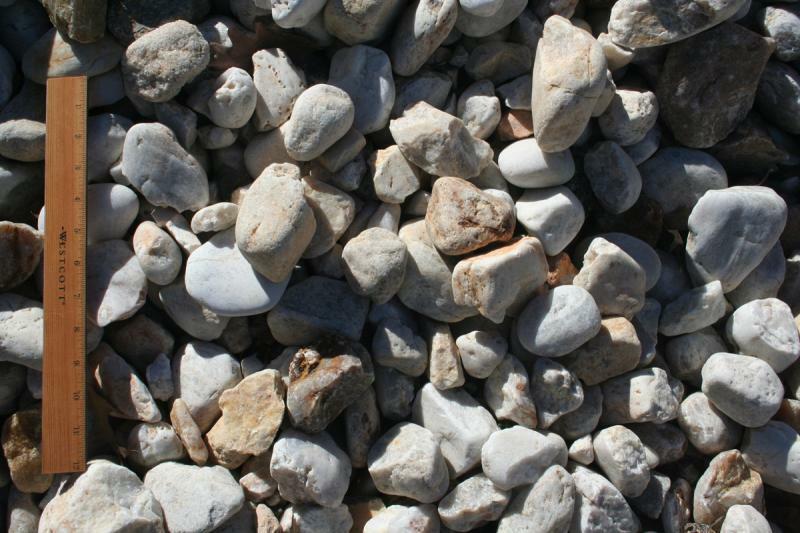 As an alternative to buying a set amount of stone in pre-determined amounts, often at a high cost, we offer this great option. 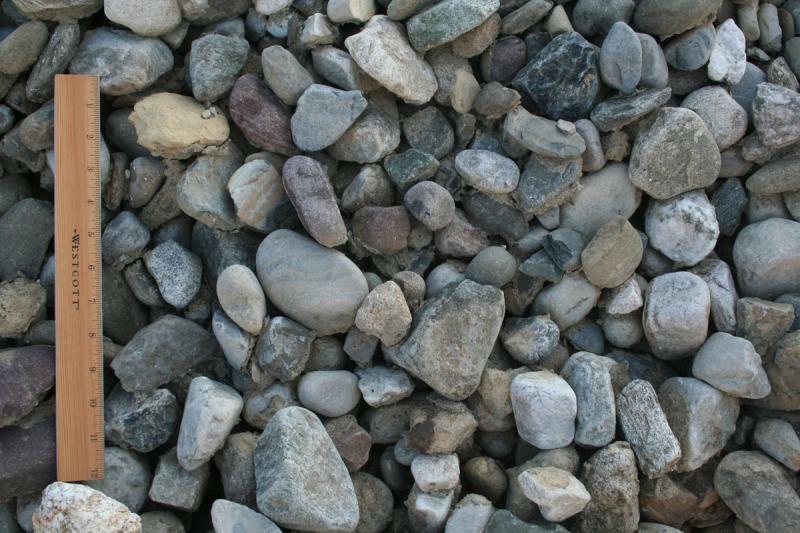 Fit as much as you can or want in the bag, its all the same price. 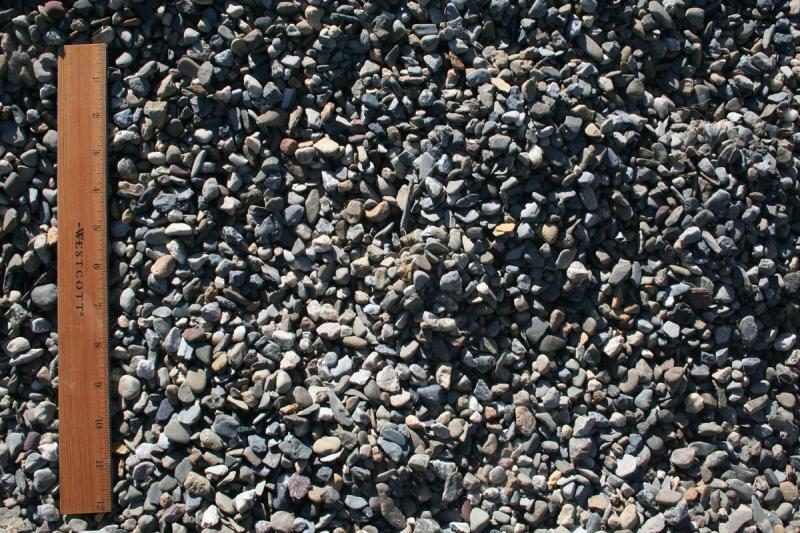 We provide the bag and the shovel, you put what you need in it, selecting from one of our bulk stone bins. 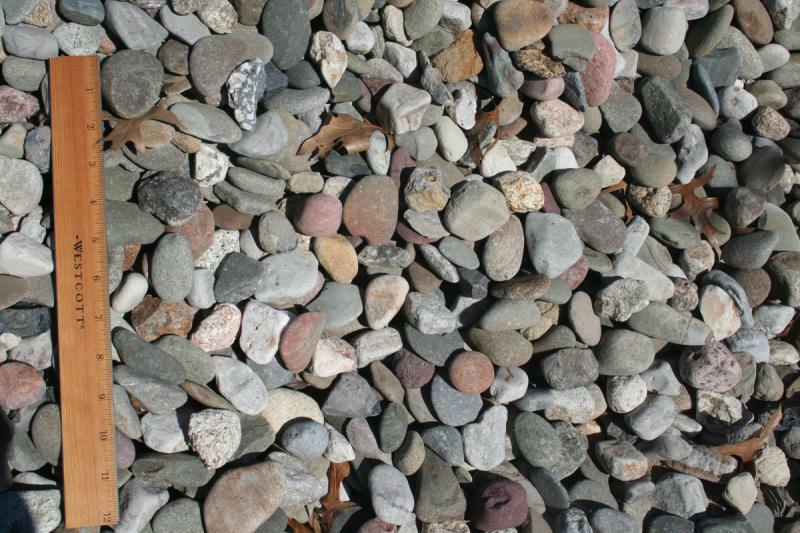 Mix and Match if you like, its all the same price!